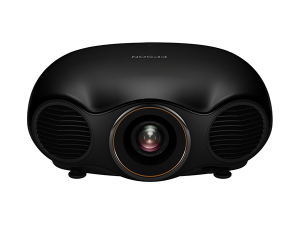 A Home Theatre Experience That Blows You Away. 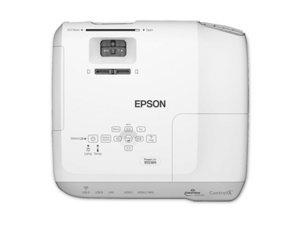 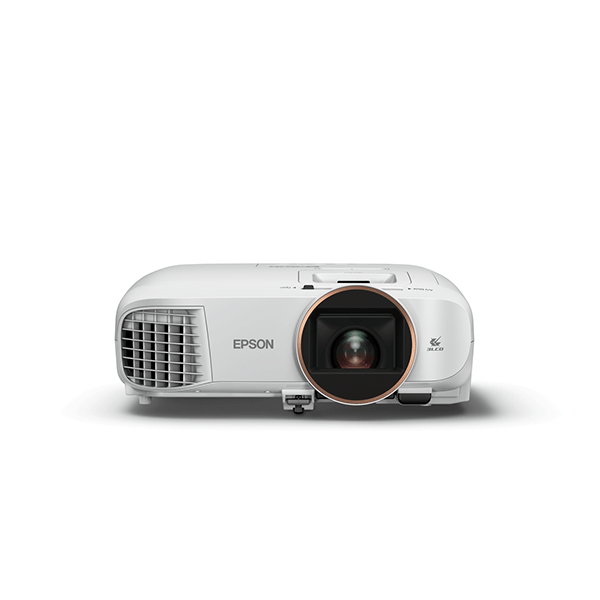 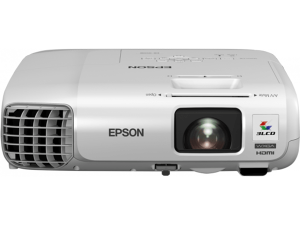 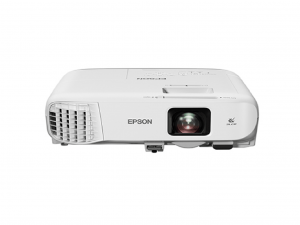 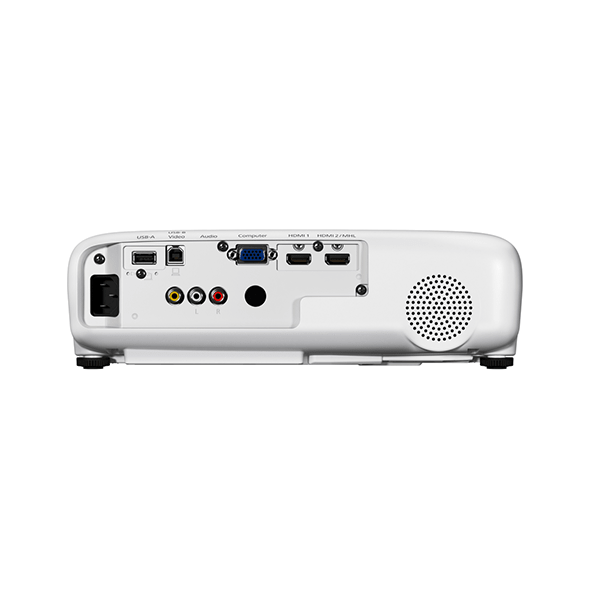 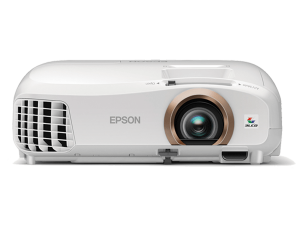 Advanced features are now available with this affordable projector. 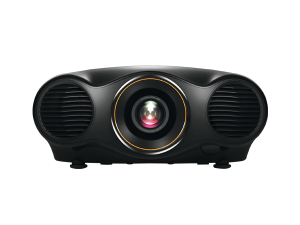 Enjoy that high-quality movie experience at the comfort of your home.